Looking for a camera that can handle your adventurous lifestyle? The waterproof, shockproof and dust-resistant PX might be your thing. It packs a 16-megapixel CCD sensor along with a 5x optical wide zoom lens and is capable of booting up in just 1.4 seconds. The device also supports subject-tracking and face-priority auto-focus features and a bunch of shooting modes like: toy camera, soft-focus and high-contrast black and white, to name a few. 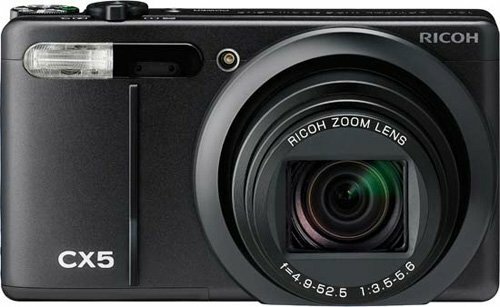 Ricoh says that the PX can survive drops from an altitude of up to five feet, remain waterproof at depths of about ten feet, and is impermeable to dust, sand and dirt. It also has a 2.7-inch, scratch-resistant LCD on back. Ricoh was showing off their G700SE at Photokina, and the updated version of the G700 is capable of using add-on modules like the GP-1 GPS dongle and BR-1 bar code scanning module. Pretty cool idea. It should give the camera a longer life as well as make it more versatile. 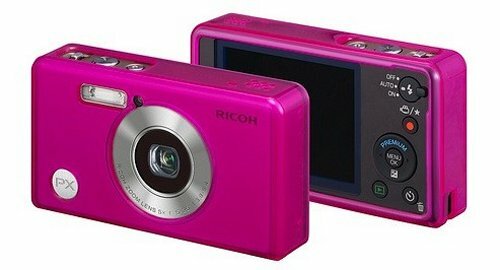 The camera has a dust- and water-resistant shell as well as Wi-Fi b/g and Bluetooth 2.1. It was designed for governments and enterprises, so it will cost you about EUR799 ($1,070) when it arrives in the first half of 2011. 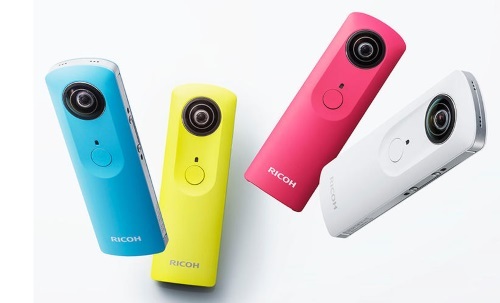 Ricoh today unveiled for the United Kingdom market a new water and dust resistant digital camera which is also shock resistant. It is called the G600 and there’s no word on U.S. pricing or availability as of yet. 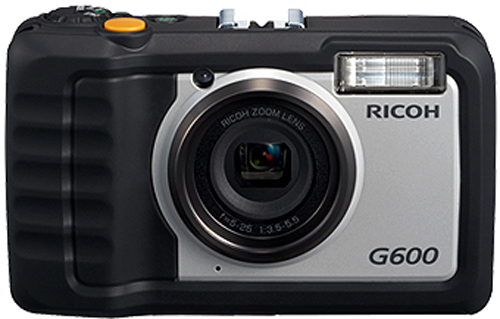 The Ricoh G600 10-megapixel outdoor focused model with a 5x optical wide-angle zoom lens (equivalent to 28-140 mm for a 35 mm camera). It is reportedly able to withstand falls up to 1.5 meters and will easily let you take photos in the rain. The backside includes a 2.7-inch display with ambient light sensor.